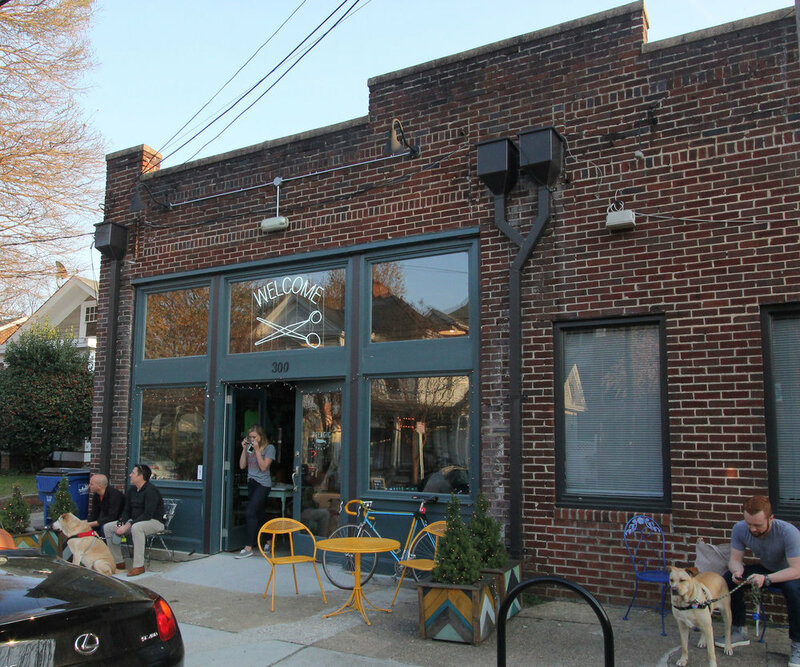 A true homegrown businesss, Pelagic Bottle Shop is the result of two downtown families coming together to pursue their common dream of running a craft beer shop and community gathering spot. In the future, they hope to be stocking bottles of their own making, beer brewed by Pelagic. We renovated this historic building off of Person Street on a shoestring budget. It was a collaborative effort and today is a lively neighborhood hang out, day and night. 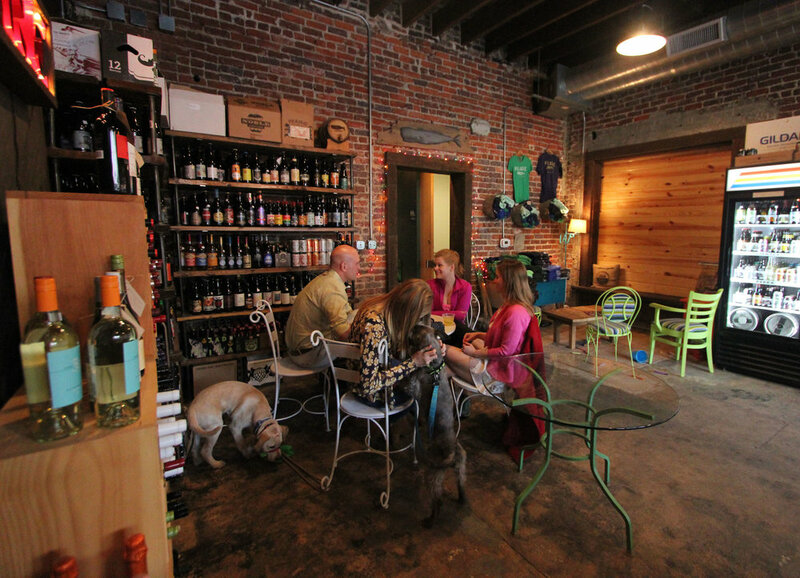 It is one of the few places in Raleigh where you will see families, dogs, babies and beer. A socializing spot for all ages and species of life, it is a truly diverse watering hole. 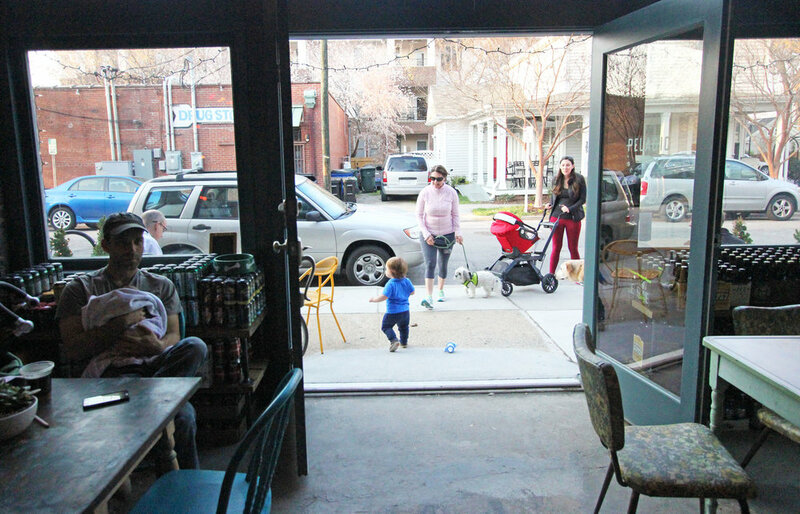 With generous french doors, street life spills in and Pelagic life spills out. A deeply satisfying project, it is wonderful to see it take on an authentic life of its own.